From the moment I was diagnosed with my second stress fracture last spring, I knew that my senior year of cross country would be the ultimate test of resilience. 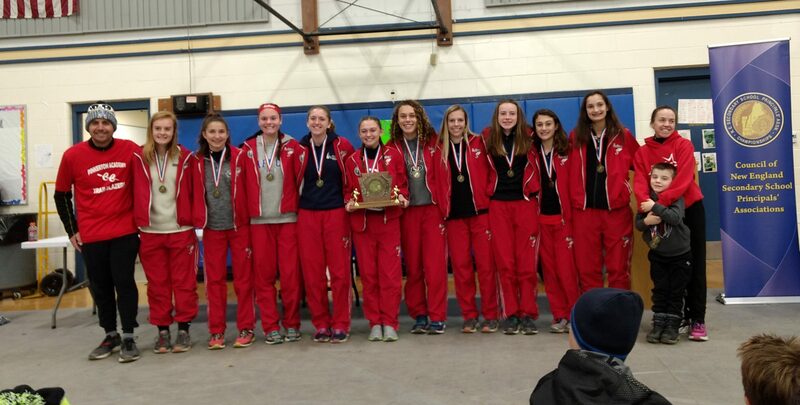 Although, looking back at our results from the past three state meets, I’m now realizing that this season will also be a test of resilience for the entire team. 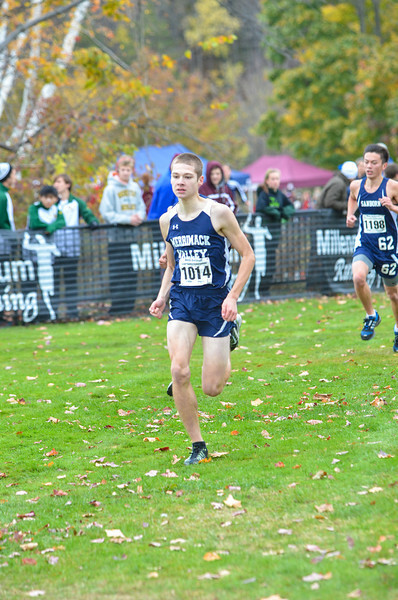 In 2012, the MV boys took third place at the state meet. In 2013 we took eighth place, and last year we finished a disappointing second to last. After training with this year’s team for the past couple of months, however, I’m confident that we’ll make a strong comeback. The season kicked off in Vermont where I joined junior Kristie Schoffield, Coach Irving, and three MVXC alumni for a 100 mile relay race. After enduring many miles of sweat, fatigue, and a soggy tomato costume, we managed to take home the victory in the open category when former Division II state champion Colton Ham passed the leading team in the final stretch of the race. A few days later, the boys and girls teams piled onto the bus and headed up north for a week of intense hill running, hiking, and team building at our annual camping trip. It was on this trip that I first noticed some encouraging differences between this year’s team and the team from my last healthy season (2013). First off, we have a brand new coach, Sandu Rebenciuc, who has won multiple NCAA championships, was a part of the World Cross Country Team, and competed in the Olympic Trials. Secondly, we have a lot of new faces ─ specifically a pair of talented twin freshmen, both of whom are key members in our top five. And finally, I’m no longer a rookie sophomore in a team abundant in seniors. I now have a position in which I can truly lead the team, and bring back the competitive edge that’s been lacking. So, in other words, the extensive potential I see in this team is going to make for an exciting season! Hey New Hampshire cross country! Scarponi here. I’m a senior from Coe-Brown who’s been running all four years. Julia already basically covered what our team did this week, so I’ll try not to be repetitive. This was our first real, solid week of both school and training. We had our first hard workout (unfortunately, not everyone went out at a wise pace), and are starting to make the adjustment to be back in school every day. Overall, the transition into the season and academic life is going well. 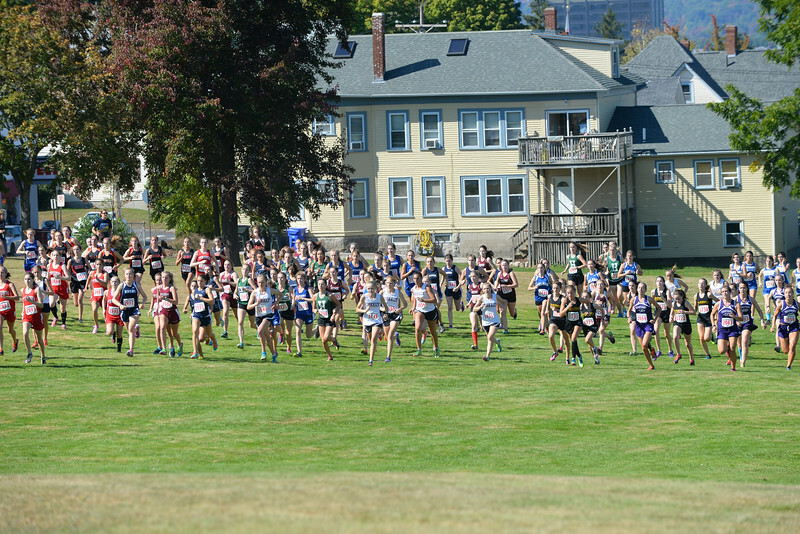 We boys are ready to race (even if it is still blazing hot out every day), and quite a few experienced runners are starting to try and work their way up to running with Varsity on a regular basis. 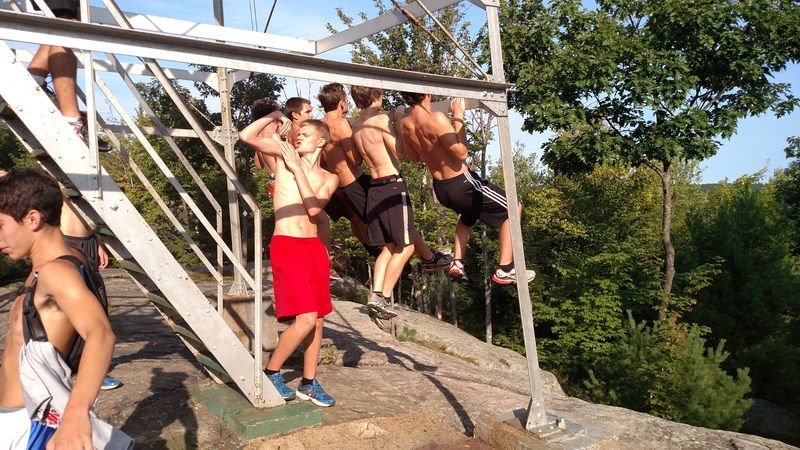 The freshman here on Coe-Brown XC are also pretty promising, and they’re fitting right in. I can tell that my team has been working hard over the summer; it’s definitely been showing at practice. Like Julia mentioned, we also had a great cookout together and met up for an adventurous long run at Pawtuckaway State Park with a subsequent pancake breakfast at Liz’s house—great examples of our team’s pretty close bond. Fun things like this make me excited to go to practice and to see how the season turns out, for my team and all the others we’re running with this year. I could go on and on about how much distance running has come to mean to be, but I’ll just say good luck to everyone for this and all the other promising seasons to come! GET EXCITED! 2017 New Englands Recap, Videos, Interviews, Pics!